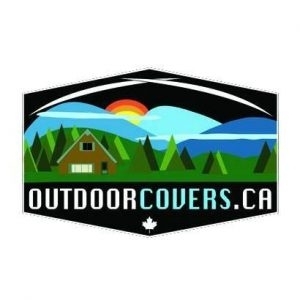 Outdoor Covers Canada gives a full variety of outside and weatherproof spreads for yard furniture, autos, BBQs, water crafts, ATVs, Snowmobiles, instruments and gear and much more. Our Flower shop can handle all floral needs. Special discounts for wedding flower arrangements. Same day flower delivery! Visit our site to see flower bouquets. We are a manufacturer/wholesaler/drop shipper of high quality outdoor cedar wood pet houses and animal food shelters. Large selection in Christmas & everyday. Matching programme in Tapestry, Fusion, jacquard, Chenille & rag rugs. Placemats, runners, rugs, cushion covers & throws. Gifts in brass, wood & iron. Callfor catalogue. Fairthorne Studios manufactures an exclusive line of handmade brass products with various brushed, protective finishes. We have expanded our gardening line, and have our usual decorative, functional bowls, vases and candle sticks. Gardendecoraccents.com-We are retail/wholesale drop ship company for garden decor accents. We deal in Ceramics and Pottery, Frames, Planters.